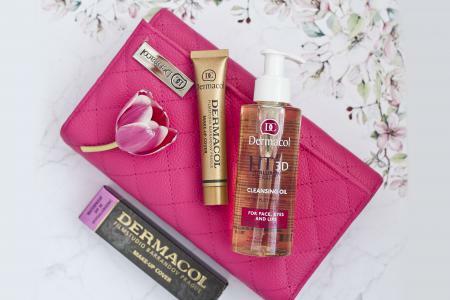 Dermacol, it is more than just Make-up Cover. 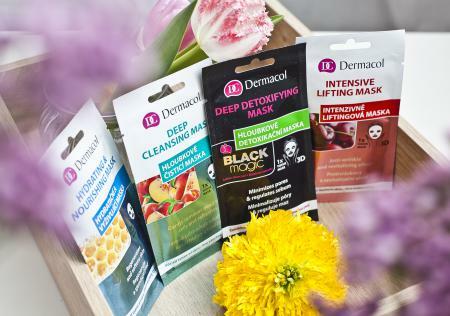 Dermacol, it is all about beauty. We offer a wide range of cosmetics products. Take a look and choose what is best for you. Due to Make-up Cover‘s uniqueness and worldwide popularity, many fakes are being produced around the world. How can you recognize the original to ensure you are getting the best quality? Do you need to cover acne, pigment spots or tattoos? Are you a professional make-up artist and are you looking for a new product to add to your cosmetics kit? Choose our original Make-up Cover. Different imitations of Make-up Cover are sold all over the world. Because of their poor quality, these fakes can be harmful to you. Be careful and protect your health. Would you like to have velvety soft and shiny hair? Only hair that is healthy shines with vitality. 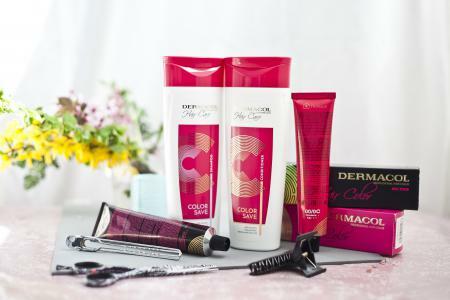 You can pamper your hair with luxury care not only in a salon, but also in the comfort of your own home with the Dermacol professional hair care line.